It’s not every day you hear ‘rugby player’, ‘musical performer’ and ‘cricket scholar’ used in the same sentence to describe a person. 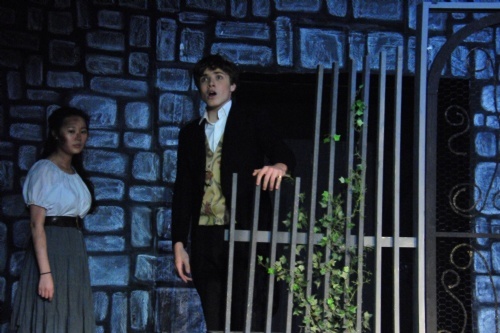 However, Sixth Form student Josh Porter, who is starring in Worksop College’s upcoming production of ‘My Fair Lady’, gives us an insight into his busy schedule. 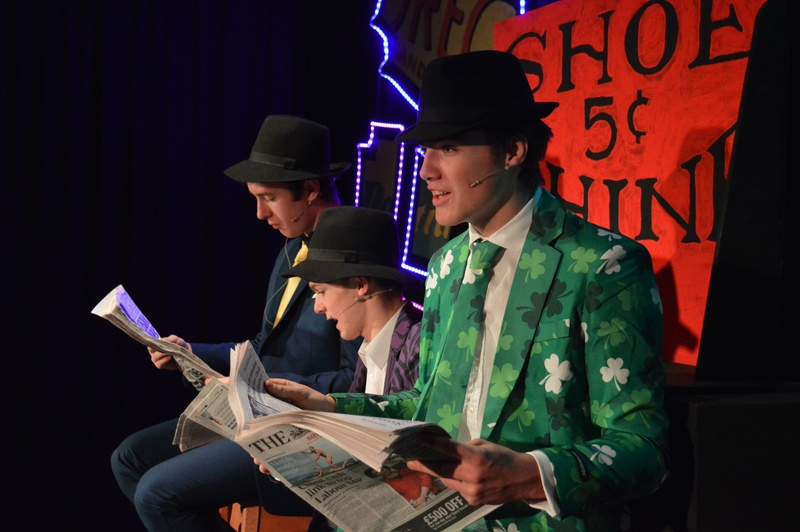 Josh, who will star as Alfred P. Doolittle (Eliza Doolittle’s father) in the upcoming production, also plays in the College 1st teams for Rugby, Hockey and Cricket. 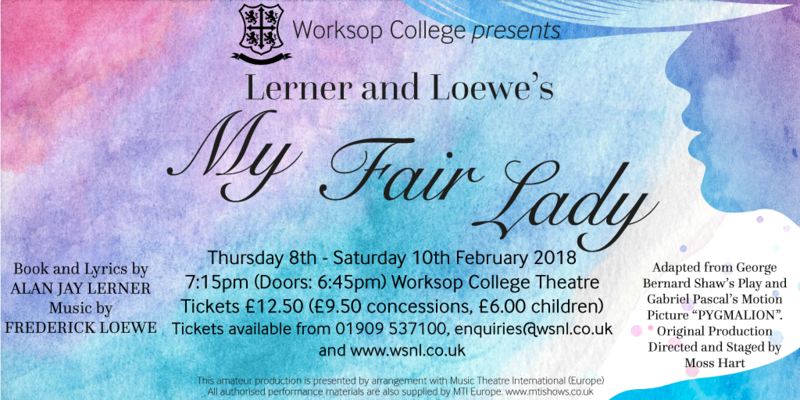 The Worksop College production of Lerner and Loewe’s ‘My Fair Lady’ is an adaption of George Bernard Shaw’s play and Gabriel Pascal’s film ‘Pygmalion’. The film centres on Henry Higgins as he attempts to pass cockney flower girl Eliza Doolittle off as a ‘respectable lady’. 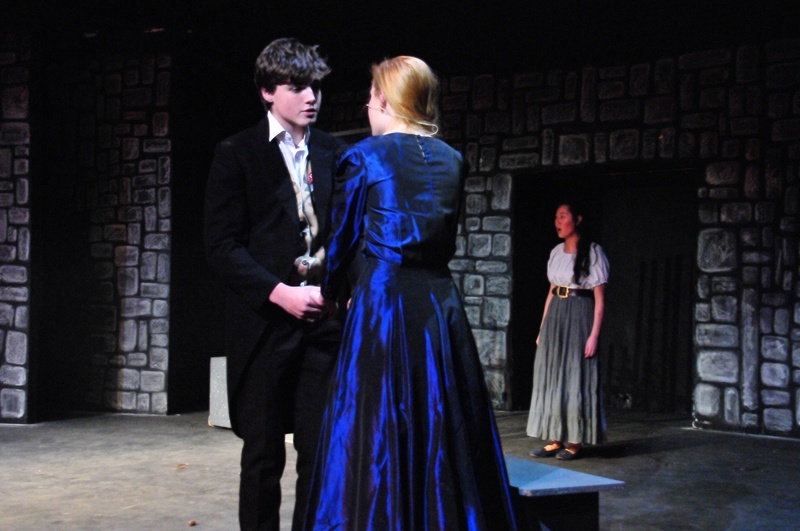 As well as rehearsing for ‘My Fair Lady’, Josh also plays county cricket for Nottinghamshire and football for a local club.